MSL raised funds for Imogen Diggle who is a 2 year old girl who has been diagnosed with a severe type of brain cancer living in Halifax who is now registered as partially sighted and is yet to undergo a further 20 months of chemotherapy. The money will go towards her dream of visiting the Disney characters in Florida. 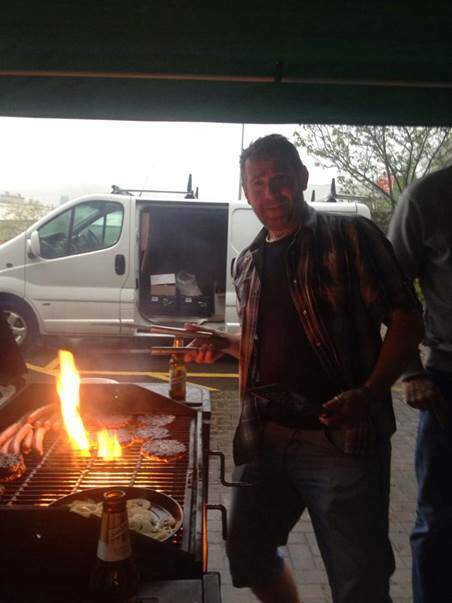 The night was a great success and despite the weather, Andy Thomson still managed to pull off a BBQ that was of epic proportions! A big thank you also to those that donated yet could not attend.